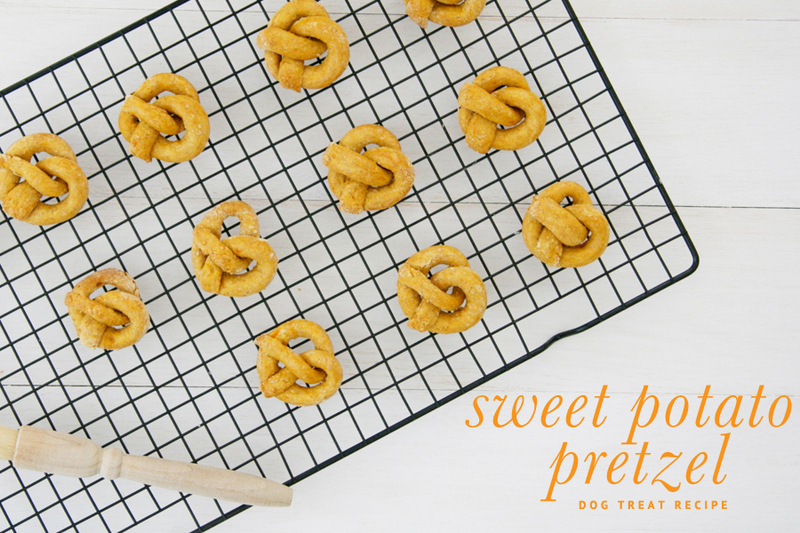 This Sweet Potato Pretzel Dog Treats Recipe is perfect for any pup! 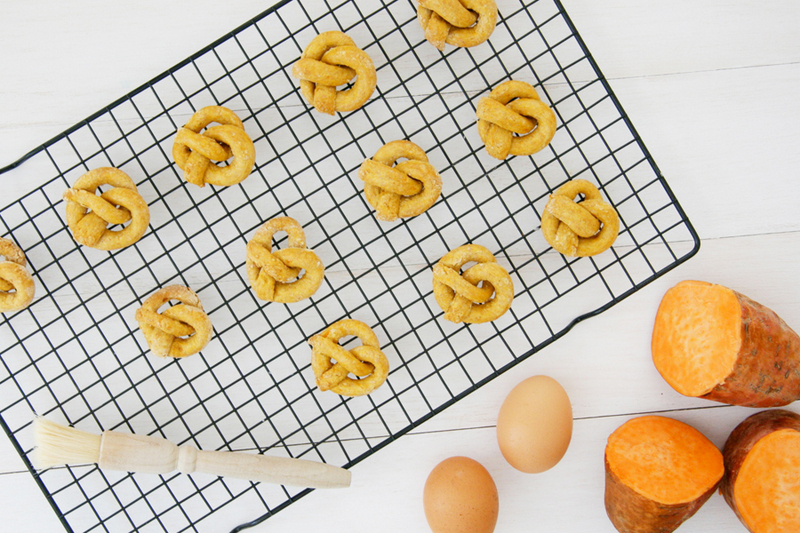 Did you know that Sweet Potatoes are one of the top Superfoods for Dogs? Among the highest vegetables on the nutrition scale, sweet potatoes include Vitamins A, C, Manganese and Iron which are good for a healthy coat and immune system. Their high level of fibre also aids in healthy digestion. 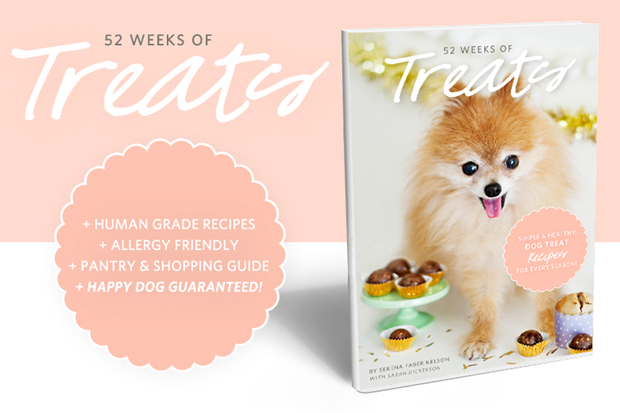 With this easy homemade dog treat recipe, you’ll be giving your dog a tasty snack AND a healthy treat all in one. Preheat oven to 175 Degrees Celsius. Line a flat baking tray with baking paper. 9. 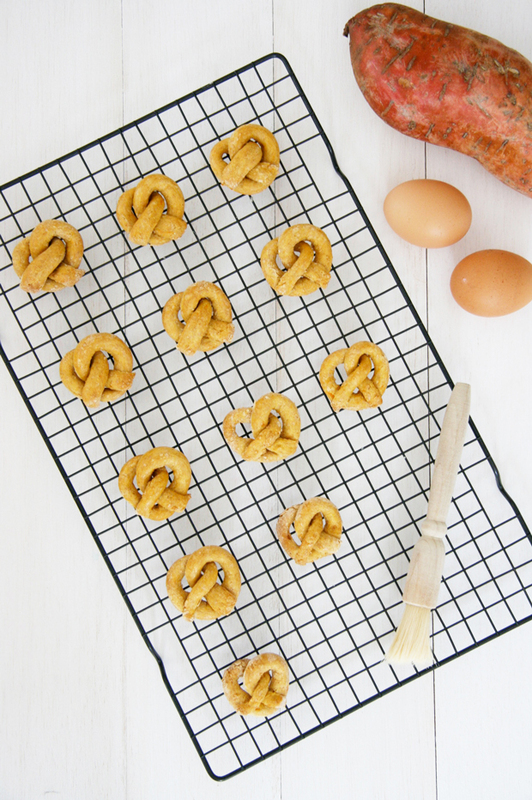 Bake Pretzels for 25 minutes or until golden brown. Cool and serve. eeeee! 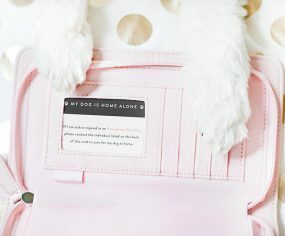 I can’t wait to make these for pup! These look amazing, such a good idea!! ONE PROBLEM WITH “HANDY HINTS” (Dogs with wheat allergy): I could be wrong, but I believe ALMONDS ARE TOXIC to dogs. 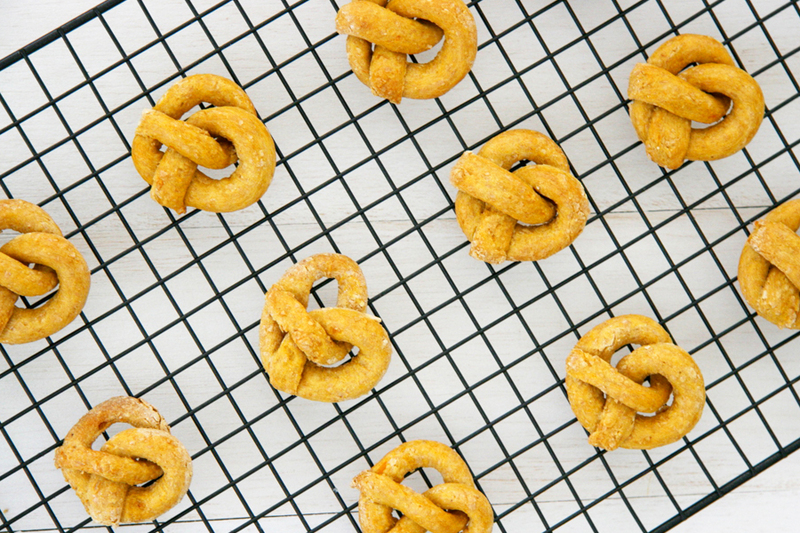 I don’t think it would be safe to use almond flour as a sub. I would suggest oats, rice flour, etc.